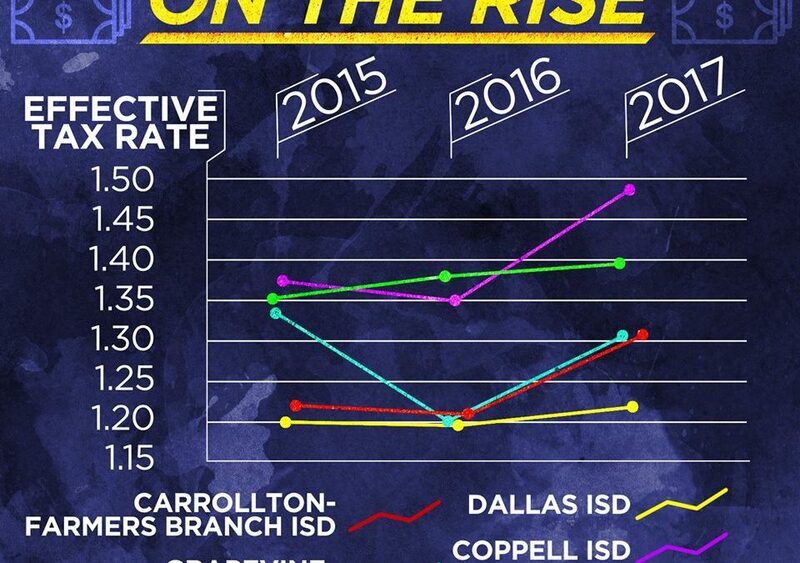 The state of Texas keeps cutting support that our school districts need. School boards rarely have an option to lower tax rates and relieve the burden on homeowners. As you can see below, House District 115 is no exception. In fact, my opponent supported the Lt. Governor’s budget which is expected to result in an estimated property tax increase of $6.9 billion by 2019. This expectation also resulted in the Legislature cutting $660 million from our public schools. What is the first step to fixing this issue? State leadership must stop exploiting rising property values. © Julie Johnson for Texas, All Rights Reserved.